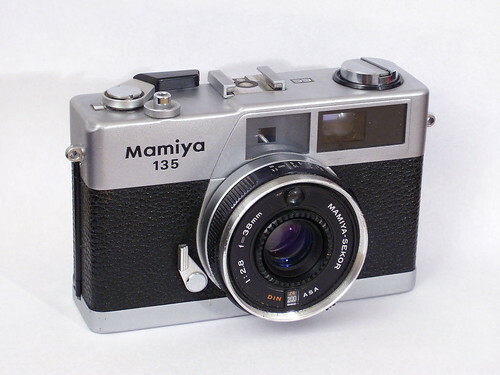 The Mamiya 135 EE is a 35mm film compact rangefinder camera made by Mamiya and introduced in 1977. 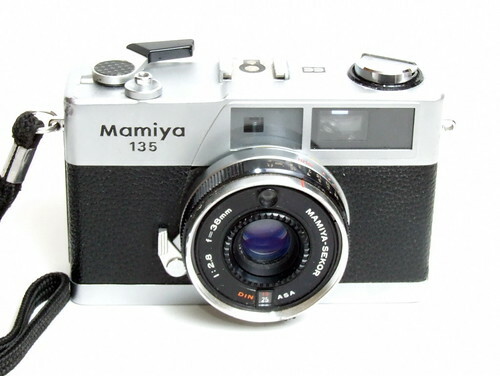 Exposure Meter Type: Single CdS cell located above the lens element. Flashmatic system with aperture determined with the selected GN (10-40 in Meters) and the focusing distance. Battery: one LR44 alkaline battery is OK. (originaly one 1.35 volt Mercury battery PX675 - or you can use 675ZA (1.4v Zinc Air) as a replacement).